Harmful Content Warning in Search Console: How to Fix? 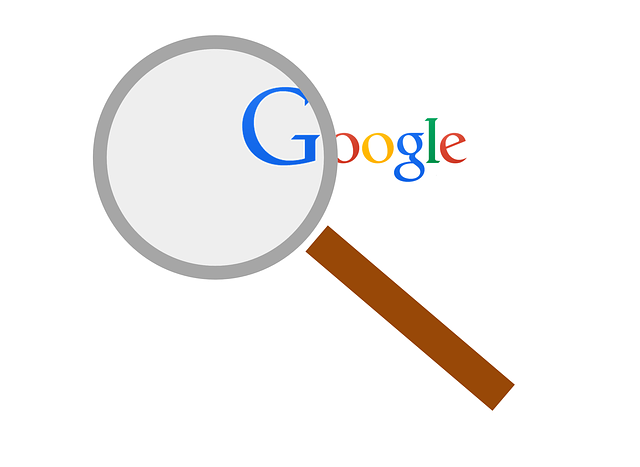 If Google detects that your site contains harmful content or malware, it sends you a message in Search Console (previously known as Google Webmaster Tools). The term “malware” refers to all kind of software, scripts or content that is designed to harm your computer or network. It may be an unwanted software, virus, worm, spyware, or a Trojan horse. 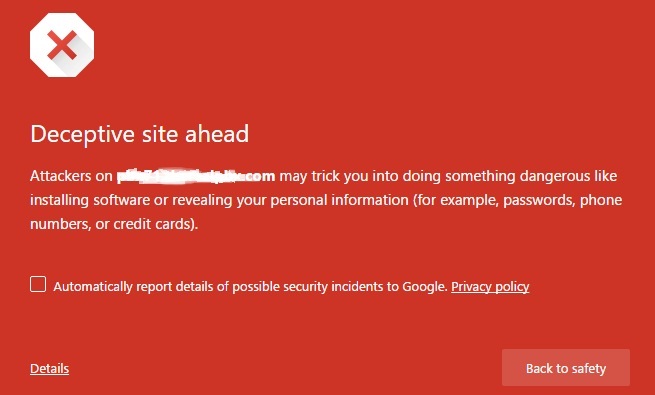 If the hacker, intruder or an unauthorized personnel inserted malicious content into your site, Google would identify your site as infected and will display a warning message while opening on the chrome to protect other users. Recently, I’ve faced the similar issues with one of my websites. If your site is flagged as containing malware or malicious/harmful content and received a similar message given below, then you are at right place! 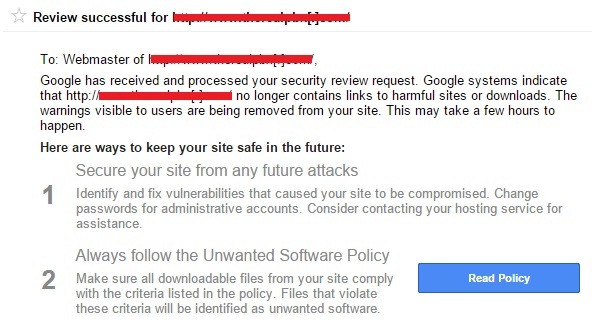 Google has detected harmful content on some of your site’s pages. We recommend that you remove it as soon as possible. Until then browsers such as Google Chrome will display a warning when users visit or download certain files from your site. How to remove that warning? Download all the URLs identified as containing harmful content or malicious code. Extract those URLs and analyze – Is there any unwanted software download pop-up or social engineering content? Scan your website hosted content with an anti-virus software. And make sure your site does not serve any virus, binary malware or other unwanted software downloads. Check website or page source code for any unauthorized changes. 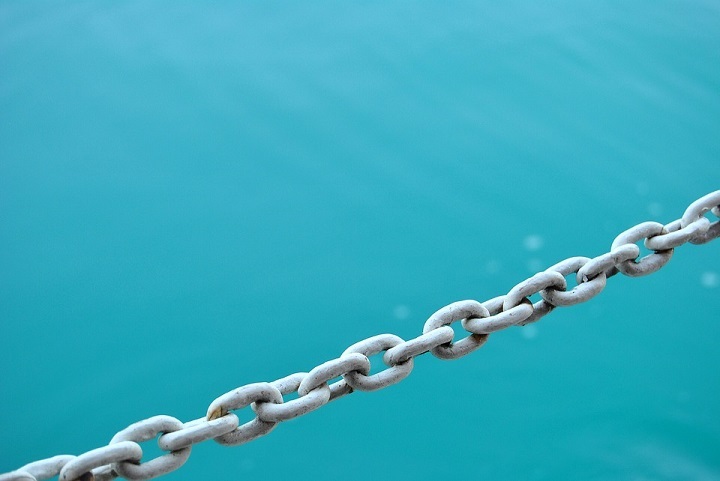 Remove that malicious content or code from the website. Update your plugins, blogging platform, CMS such as WordPress to the latest versions and change all your passwords as well. Recommended Reading: “This Site May Harm Your Computer” – How To Fix Your Site and Remove The Malware? Tell Google what you’ve done to fix this Issue. Kindly review the sites as soon as possible! 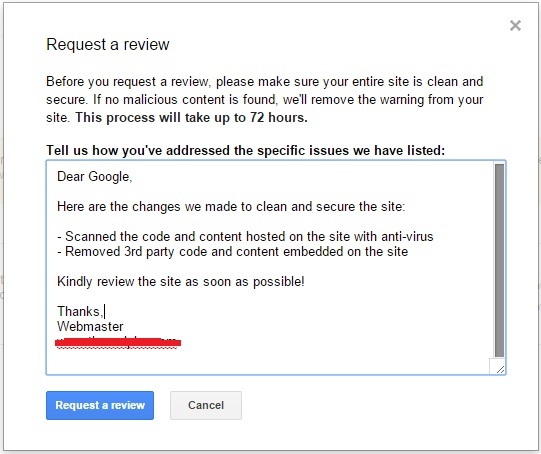 Once you request the review, Google scanners will scan your website for the harmful/malicious content or unwanted software. This can take up to 72 hours. If none is found, Google will remove the warning from your site and will send you the confirmation for the same in Google Search Console. 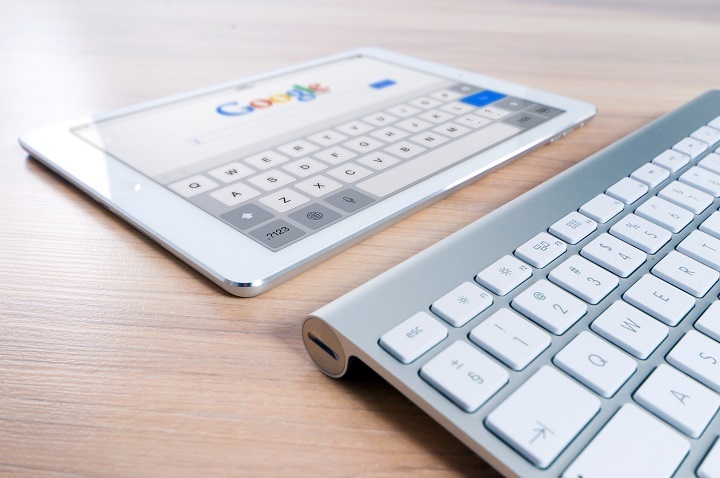 Note: Recently, Google has expanded its Safe Browsing protection to protect users from deceptive download buttons, embedded content and other “social engineering” advertisement. What are your thoughts on this? Have you ever experienced this issue? How you fixed this issue? Please share in comments. Excellent article! I was looking for the solution to the same problem. This is quite helpful, especially the Google webmaster review message transcript. Thanks a lot! As you mention, Google will give download option for the specific Urls, but in my case I cant see any specific urls. So how should I remove malware from my site. Hi Vivek, Are you getting the same warning as I shown in the post? Because It’s just one case of malware content, there are many other types of such warning. It seems that you have a different case. Really, it’s an awesome solution. This email “Social Engineering Content Detected” is common an doesn’t explain anything. 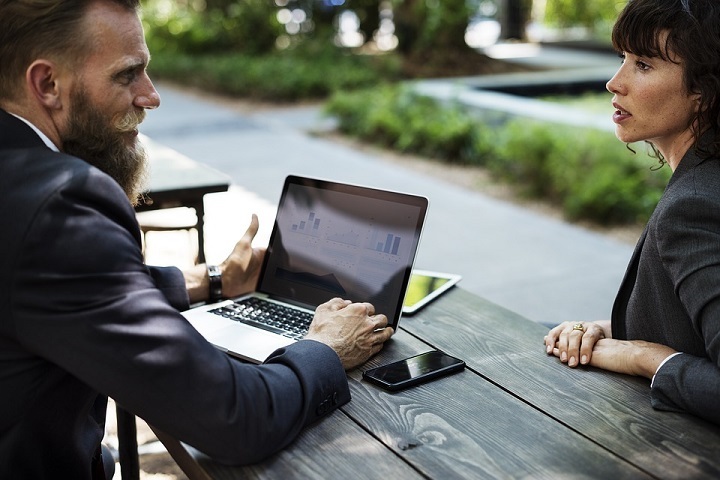 Most users need to find out the exact problem on their own. But the problem us usually ads from other websites and especially affiliate companies. Read my encounter with this email and how I got the issue resolved in 24 hours. I have the same warning but no Sample URLs, how to fix this? 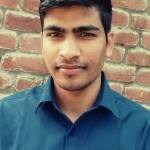 Hi, I’m facing a similar issue with my site. Whenever I add some new content on my site, the error shows up but after two three hours my site works perfect and the error don’t shows up anymore . Can anyone help me?